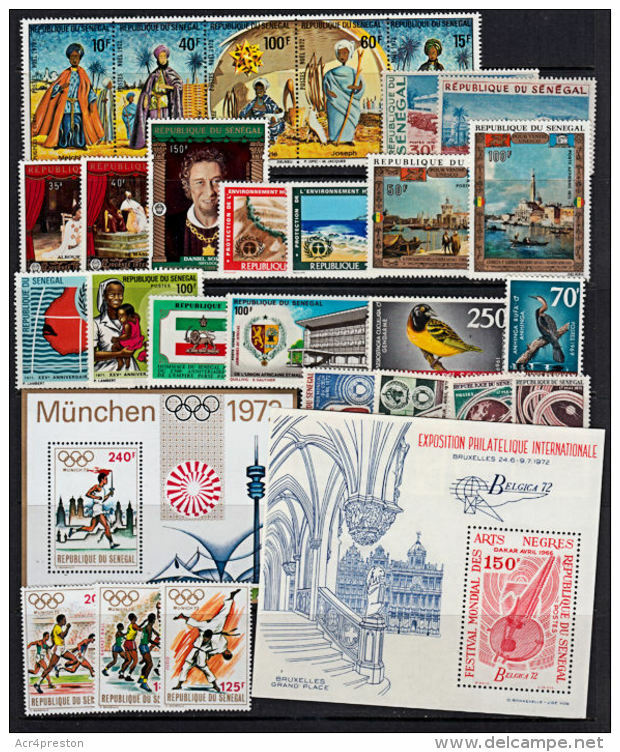 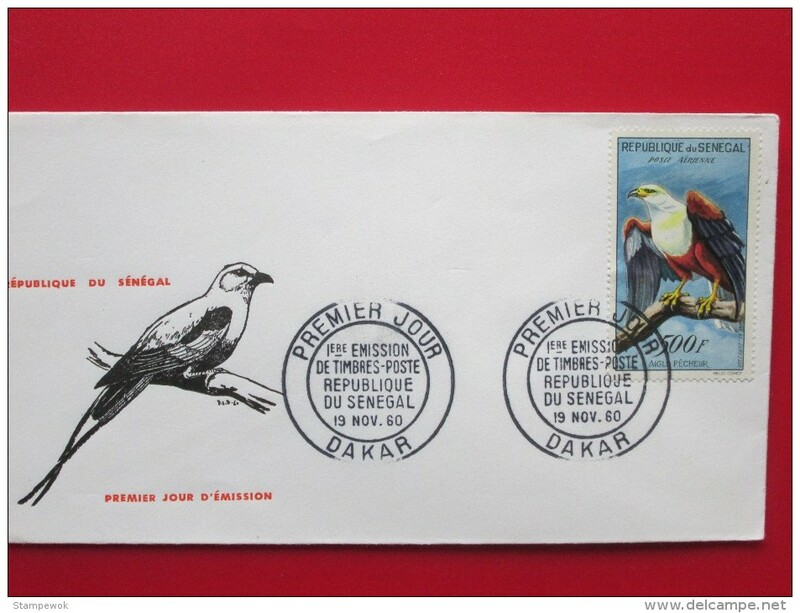 Senegal 1972 Olympics souvenir sheet unmounted mint. 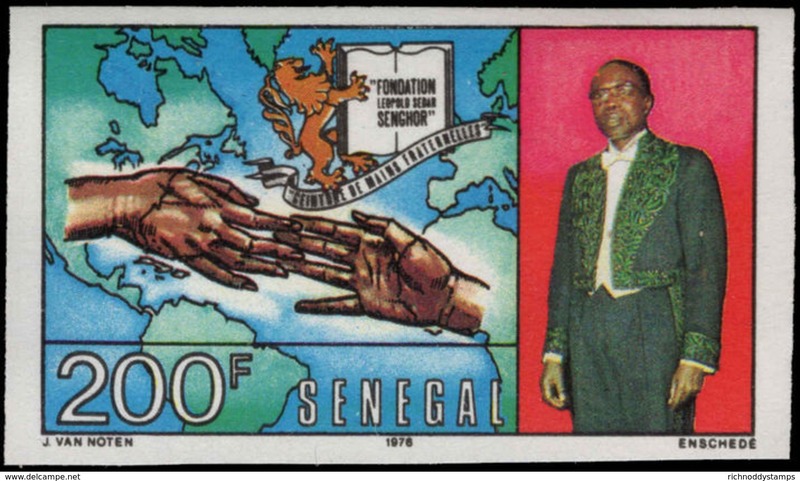 Senegal 1976 President and extended hands imperf unmounted mint. 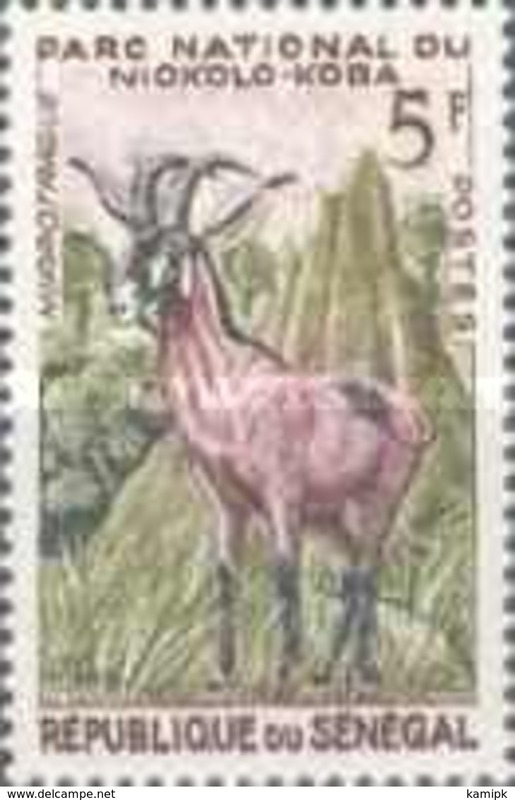 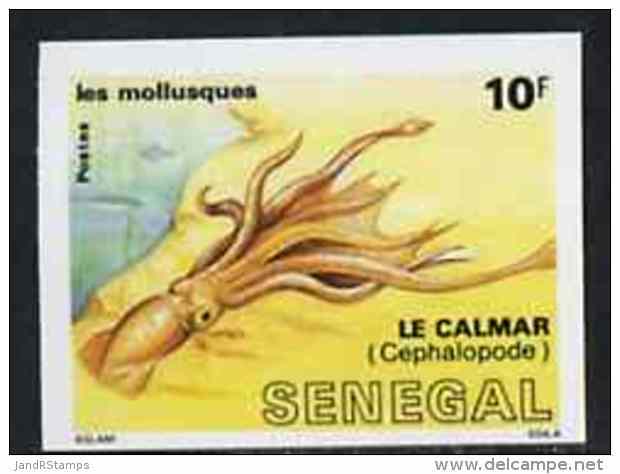 Senegal 1978 Tourism imperf unmounted mint. 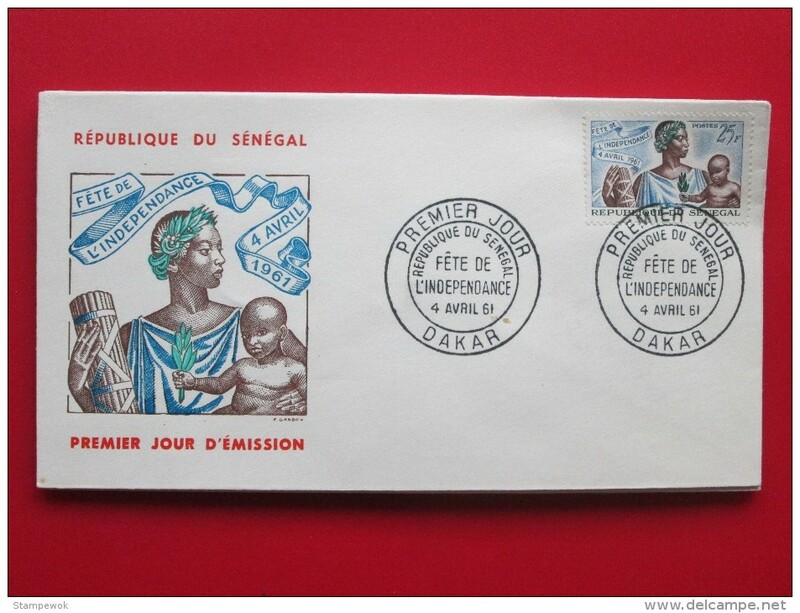 Senegal 1980 Mudra Arts Festival imperf unmounted mint. 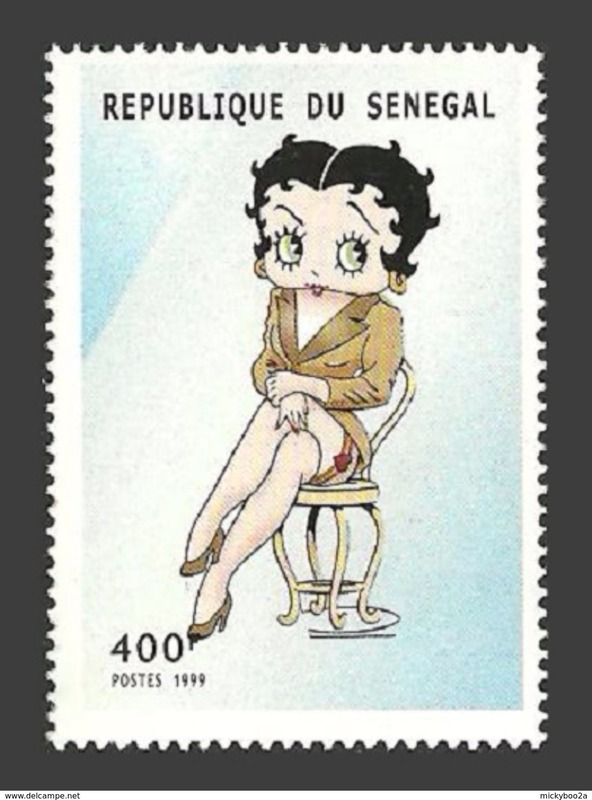 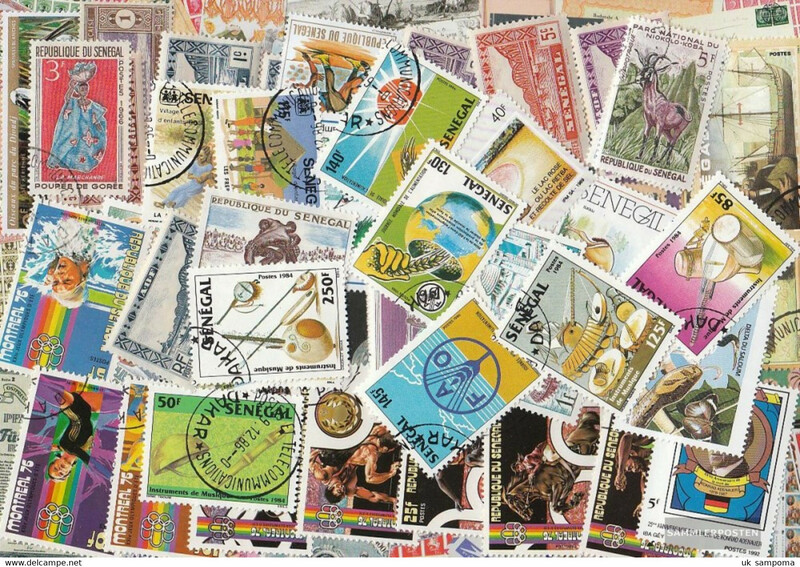 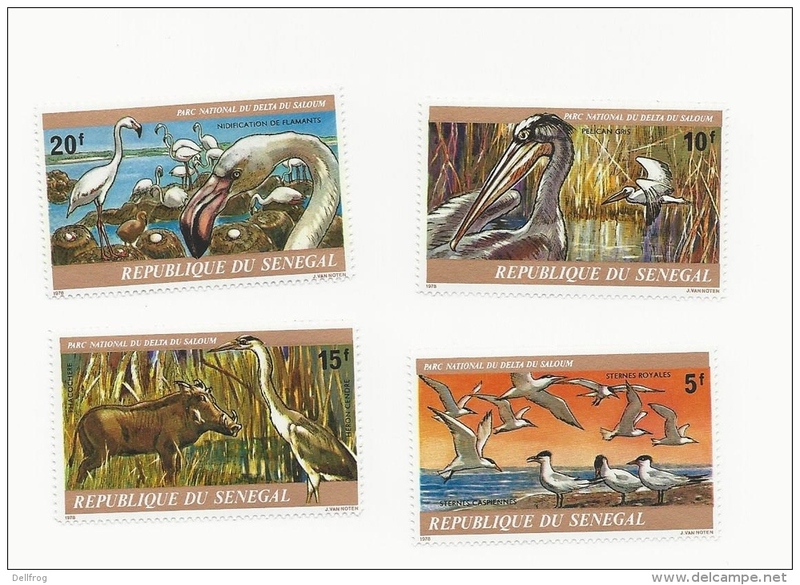 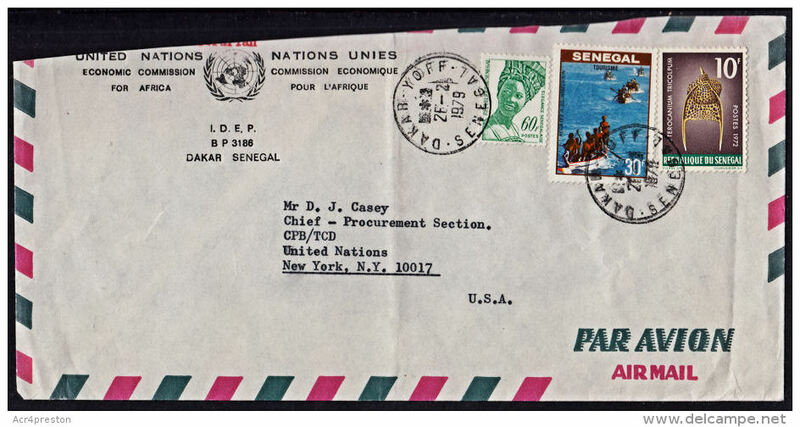 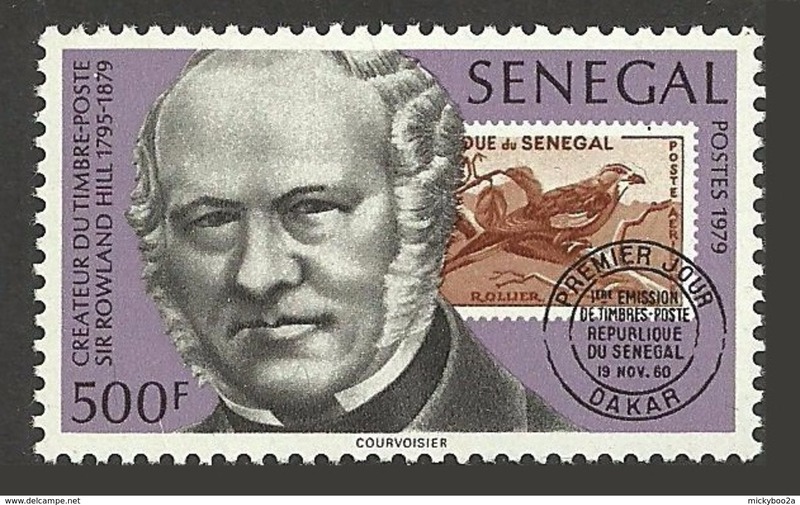 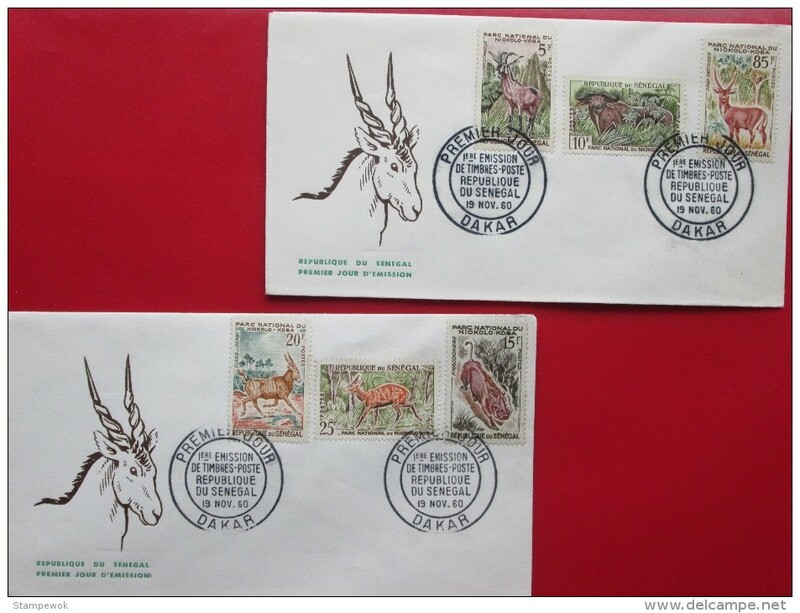 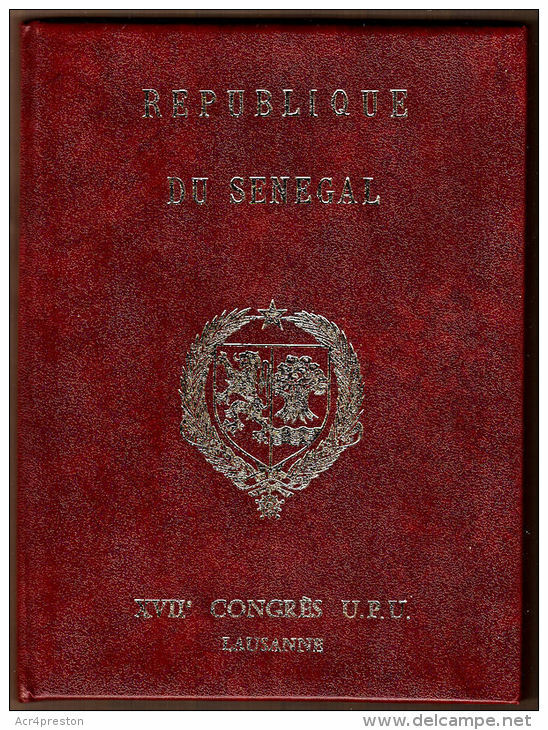 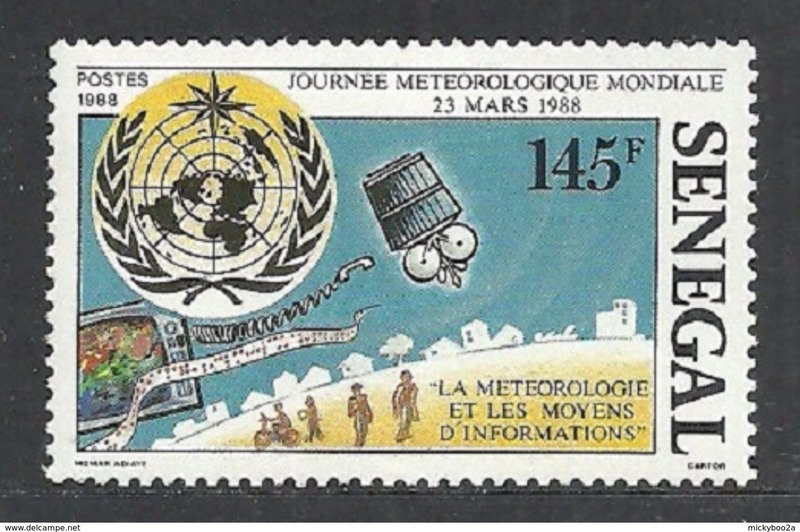 Senegal 1978 UNESCO epreuve de luxe unmounted mint. 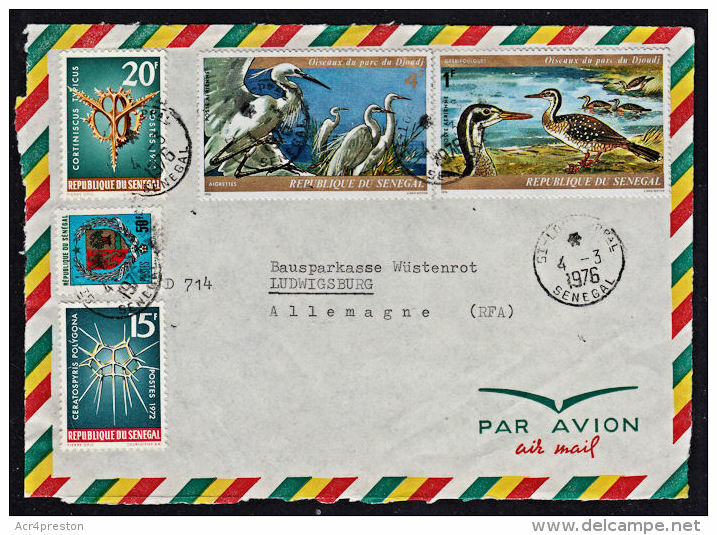 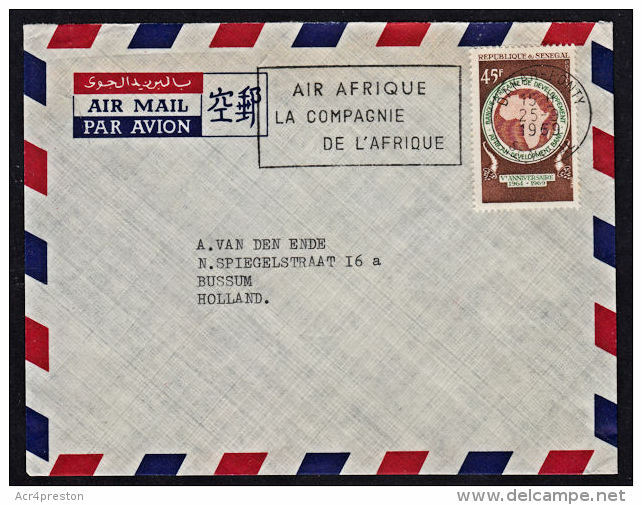 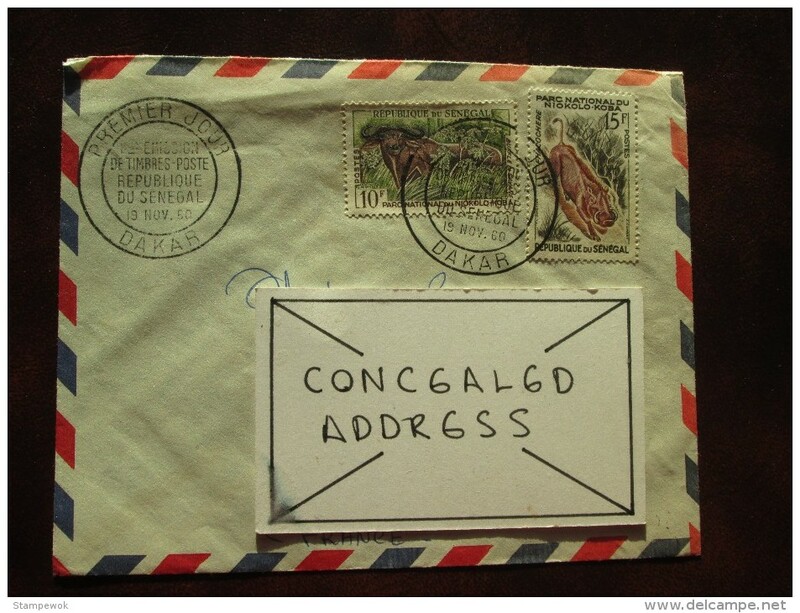 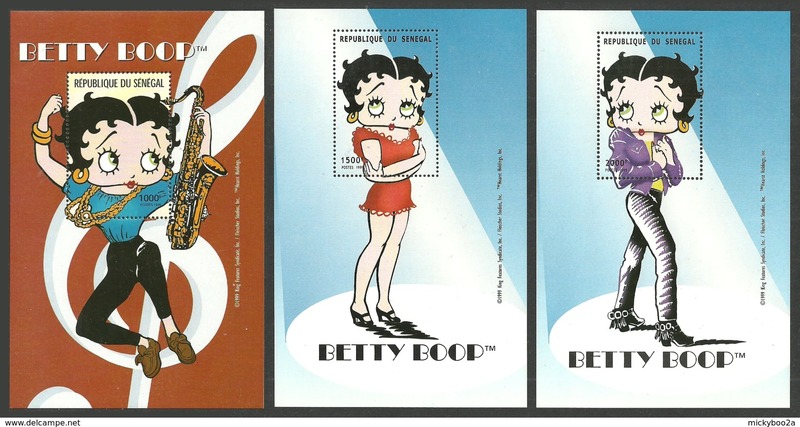 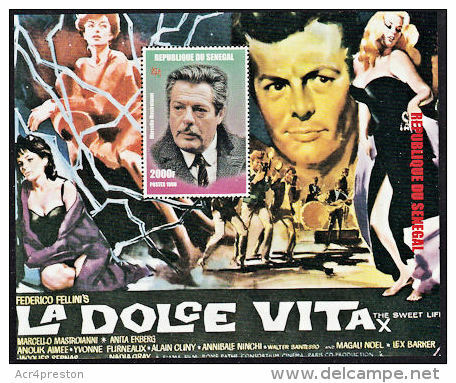 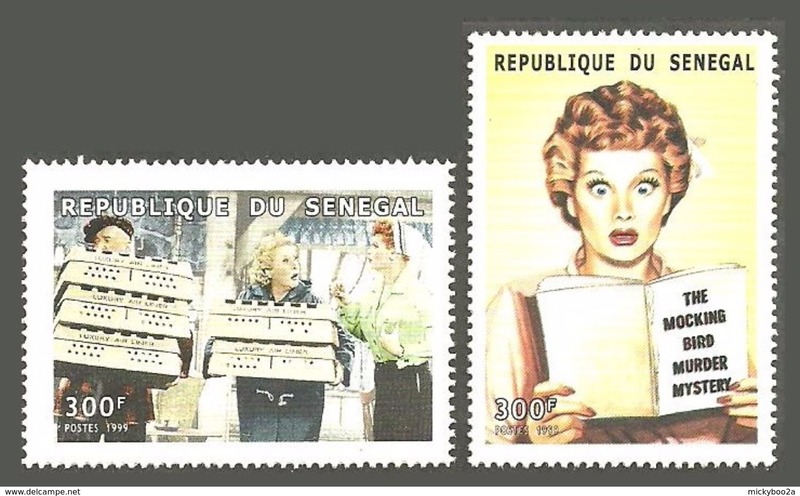 Senegal 1976 Telephone Centenary imperf unmounted mint. 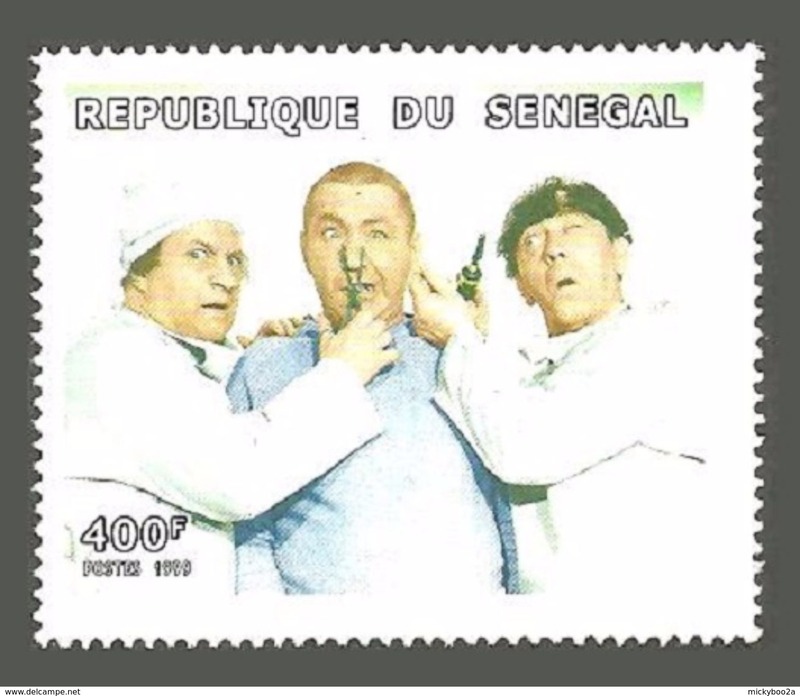 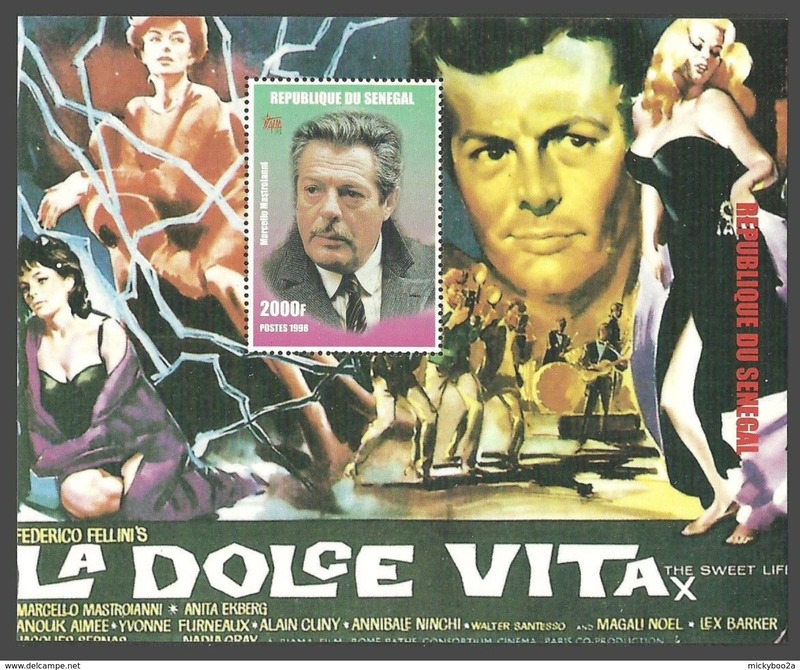 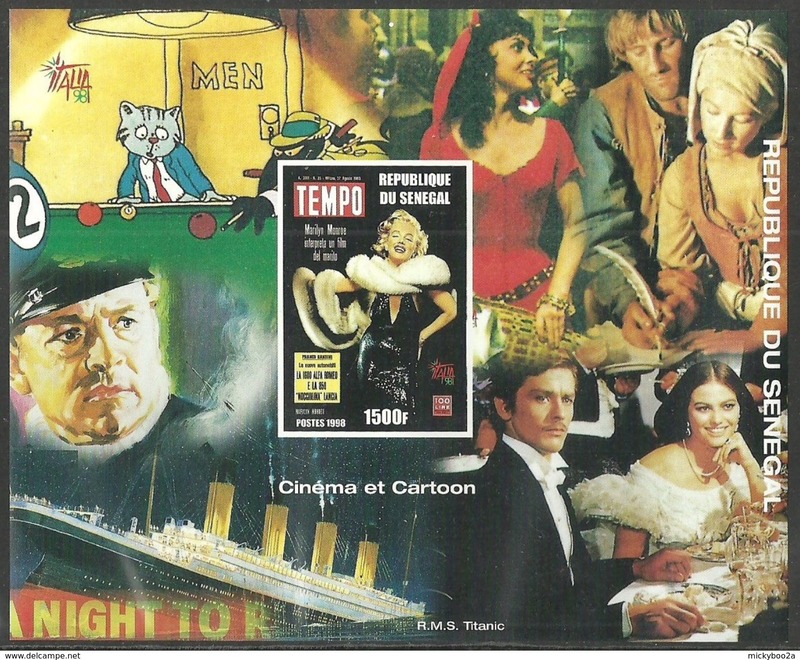 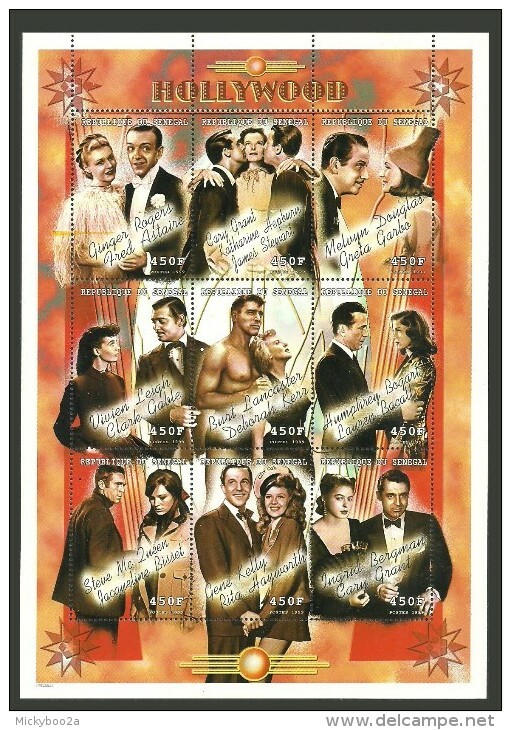 Senegal 1989 Third Francophone Summit epreuve de luxe unmounted mint. 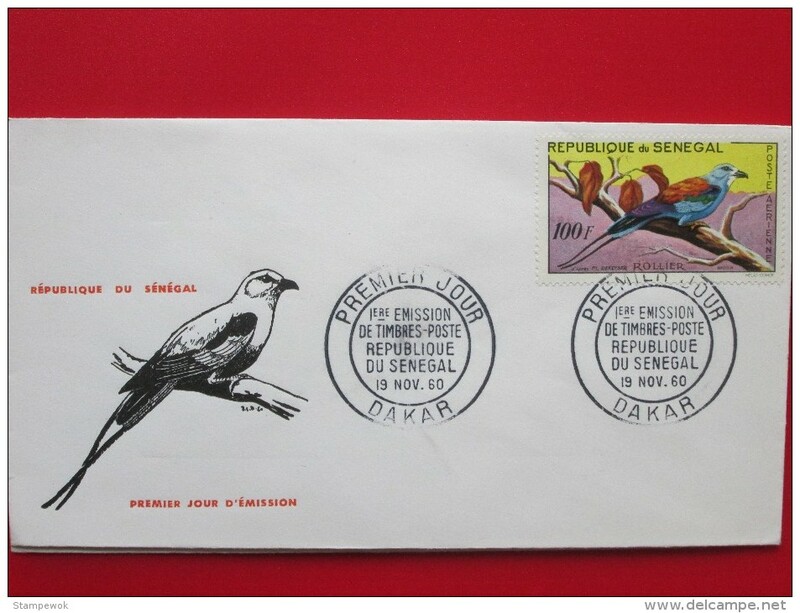 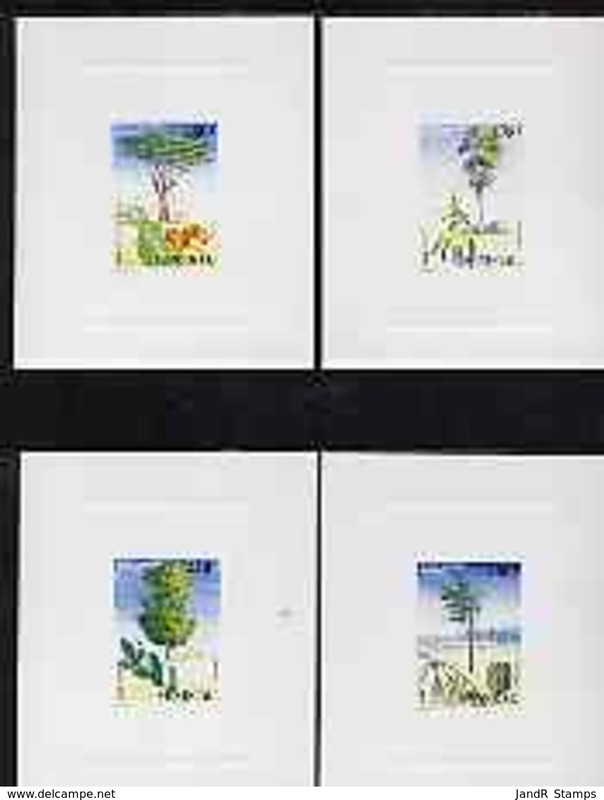 Senegal 1978 Third International Fair epreuve de luxe unmounted mint. 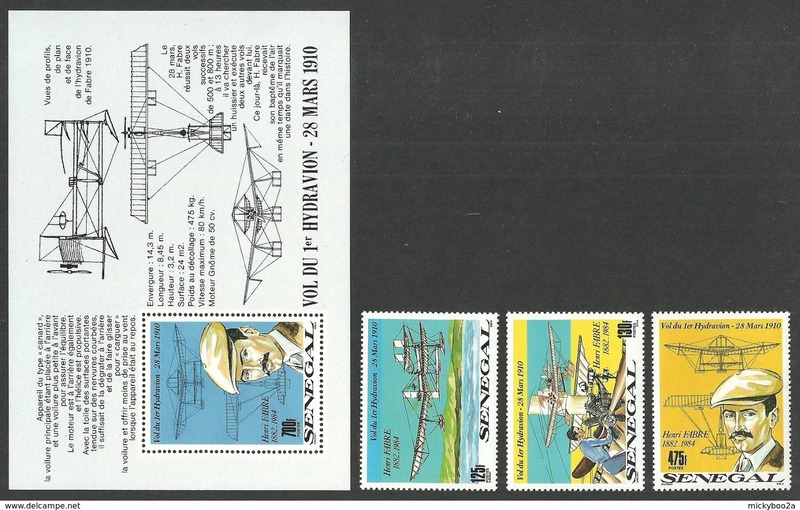 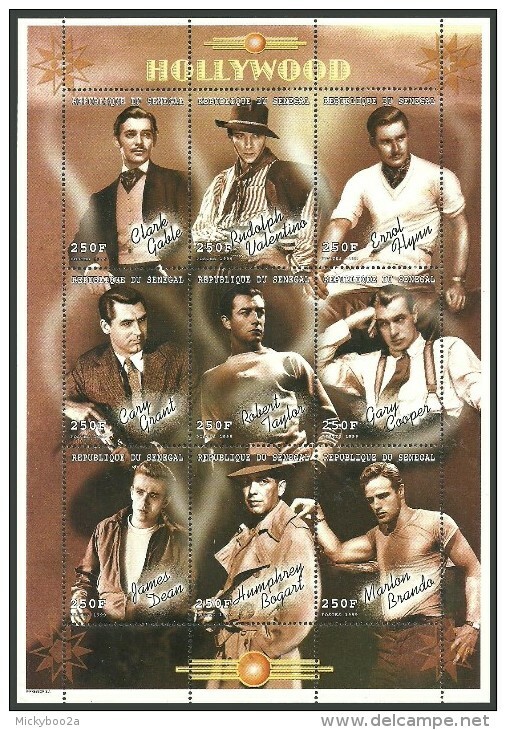 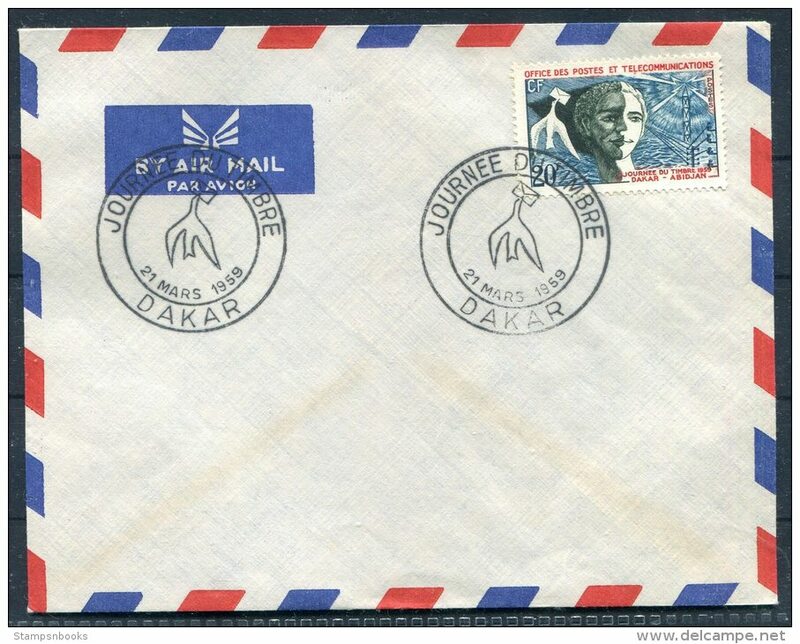 Senegal 1989 Henri Fabre Seaplane souvenir sheet unmounted mint. 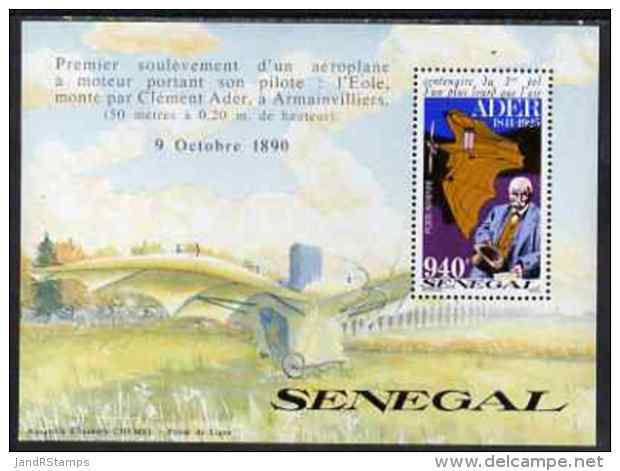 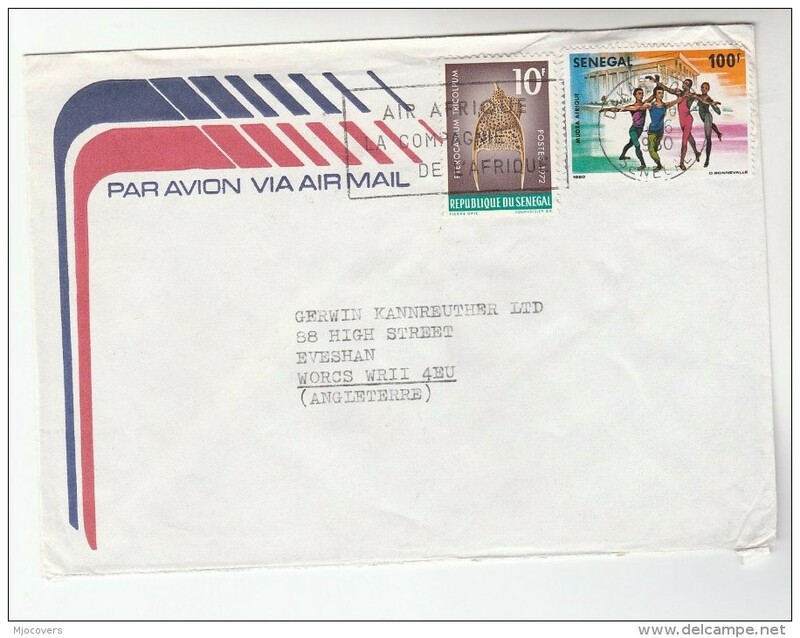 Senegal 1976 Concorde first commercial flight unmounted mint. 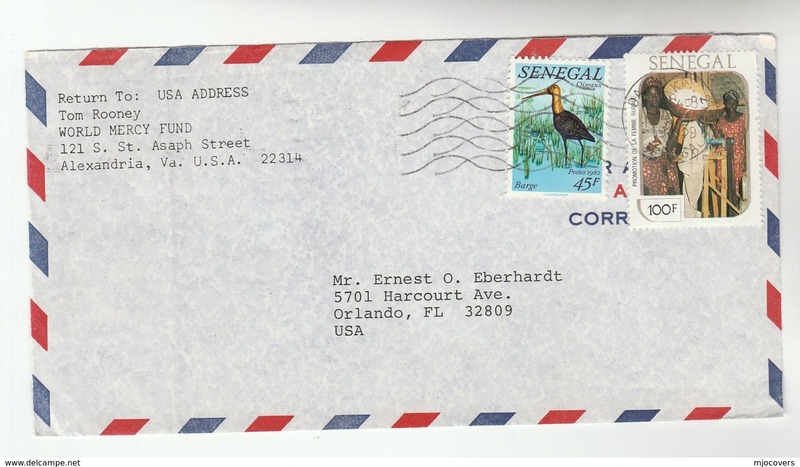 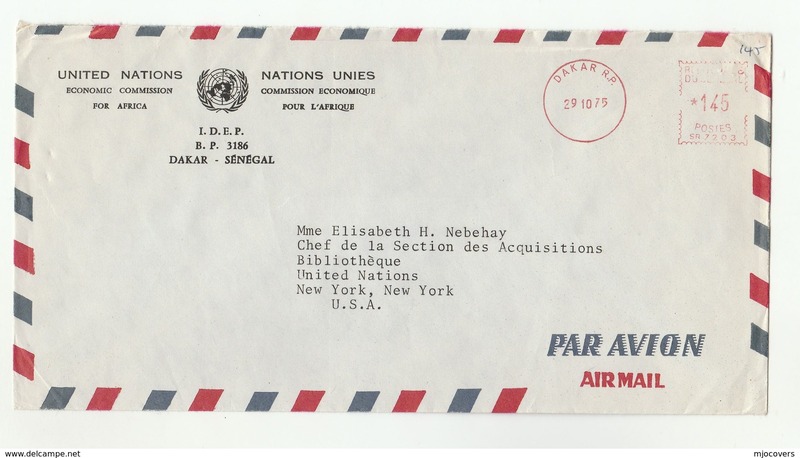 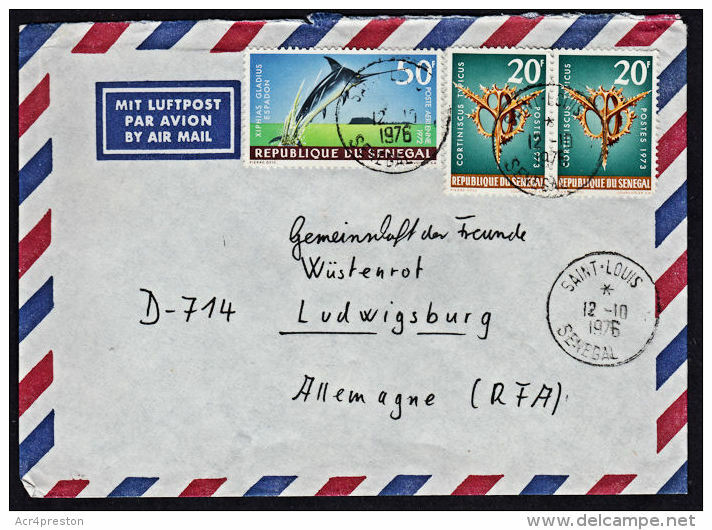 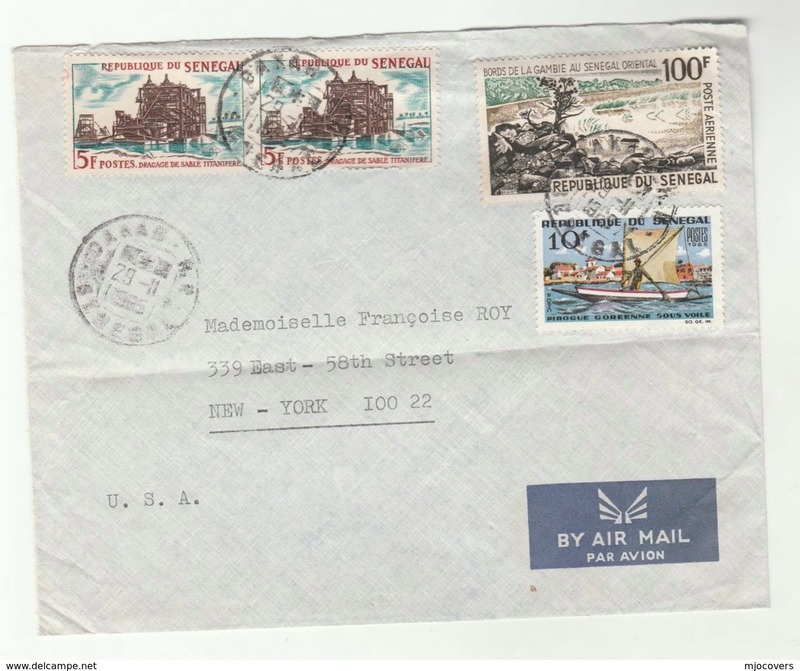 Senegal 1977 Paris-New York Concorde flight unmounted mint.